Click here to see a list of CONDOS on the Sunshine Coast that could be ideal for first-time buyers. Click here for a list of TOWNHOUSES on the Sunshine Coast that could be a great fit for first-time buyers. Click here to see a list of SINGLE FAMILY HOMES on the Sunshine Coast that might be excellent for first-time buyers. Click here to learn how to get your own FREE credit report from Equifax. The rental market on the Sunshine Coast and Lower Mainland is ultra-competitive right now. 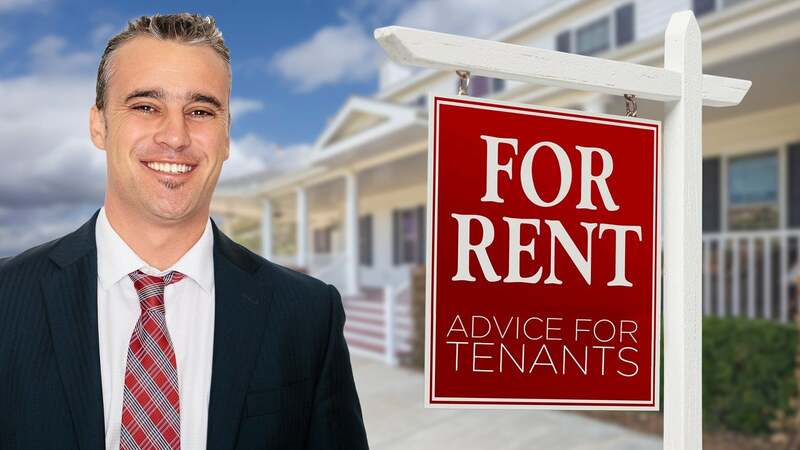 Here are three tips to help tenants get their rental applications noticed. Step One – Have a rental resume prepared in advance. Just like a job resume, it should include info on your background, employment, and rental history. Step Two – Provide a credit report with your application. Obtain your free credit report by clicking the link in this video’s description and following the instructions. If your credit’s not so good, consider including a co-signer on your application. Step Three – Be on time for viewing appointments and dress to impress. You don’t need a tuxedo but business casual creates a good first impression.